For over 37 years, SolveTech has been designing thickness gauging systems for the cast film market. 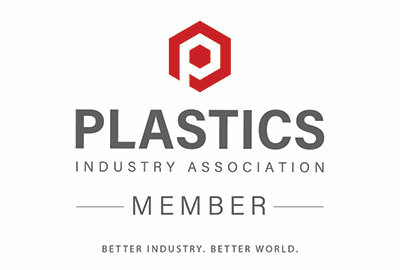 We have innovated solutions for both laboratory and on-line use that are unique to the marketplace and provide our customers with reliable thickness data. 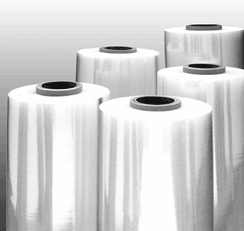 Cast films as thin as 0.1 mils/2.5 microns can be precisely measured using our high performance capacitance technology. SolveTech’s proprietary gauging systems can offer the highest accuracy and repeatability on the market and do not contain nuclear or x-ray sources. In each category, we offer market leading performance. You can learn more about our off-line and on-line cast film gauges in the tabs below. 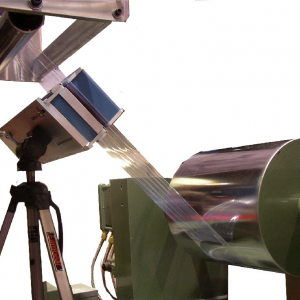 SolveTech’s off-line system is designed to profile the thickness of a strip of cast film to characterize the cross-web or down-web thickness variability. It is a great tool for the quality assurance lab or the production floor. It has amazing accuracy and precision – guaranteed the best R&R on the market. Simple calibration tools and software make it a “must have” off-line thickness gauge to support your operations. Thin materials and materials with minimal variability can be easily analyzed due to the device’s repeatable precision of +/- 25 nano meters. 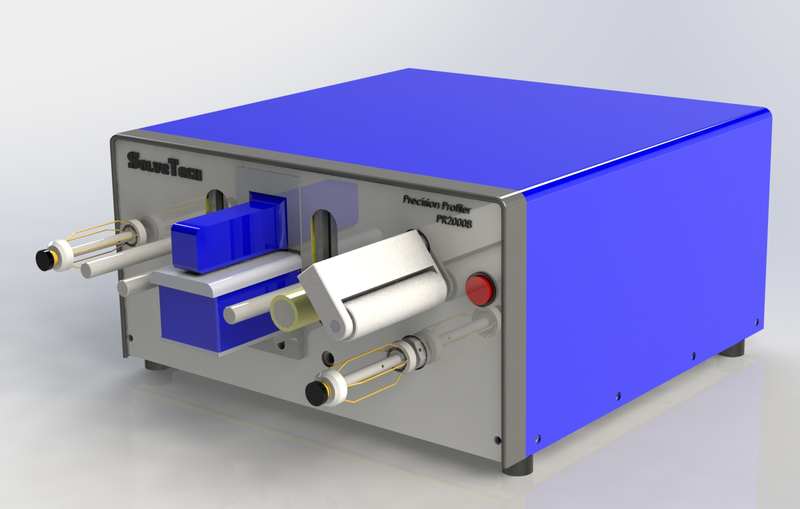 Great for measuring the thickness of narrow webs (less than 60 inches), pilot lines, and extrusion research. The 3D display allows real time view of the web thickness. Provides 100% continuous coverage to give you the only true profile on the market. 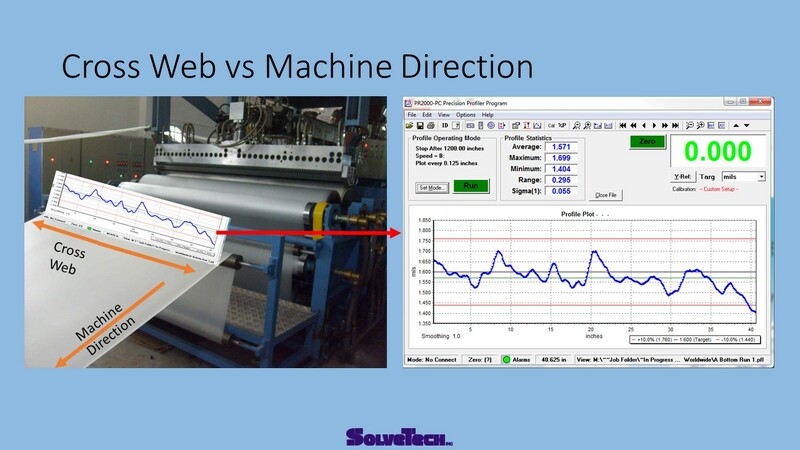 SolveTech has specialized measurement heads and software specially targeted for machine direction analysis on cast film lines. Both large and small wavelengths of variability can be studied to diagnose and characterize your production line. 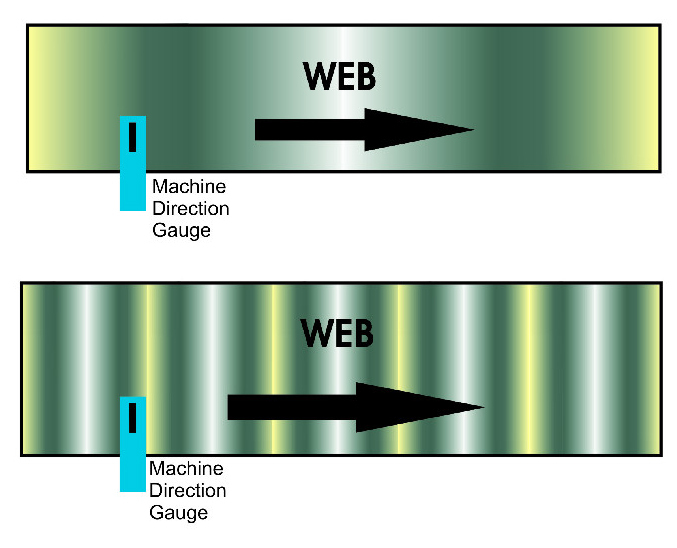 Improving the down-web or machine direction can create improvements in variability in the cross-web direction. 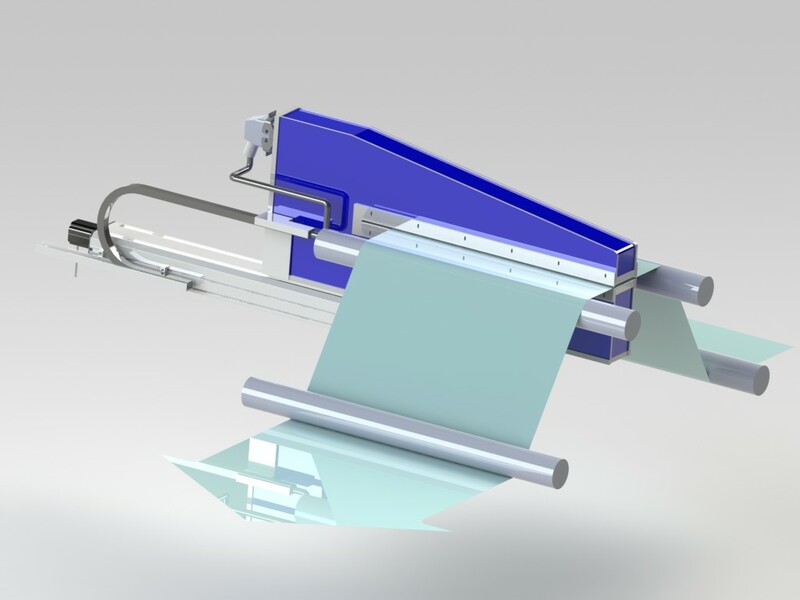 Affordable, on-line gauge to measure thickness on a narrow web or along-the-edge of the cast film line. High accuracy and precision non-contact thickness measurements. Contact us today at info@gauging.com to learn more or for a cast film sample analysis. We can perform live web demonstrations using our technology so you can see it first hand.